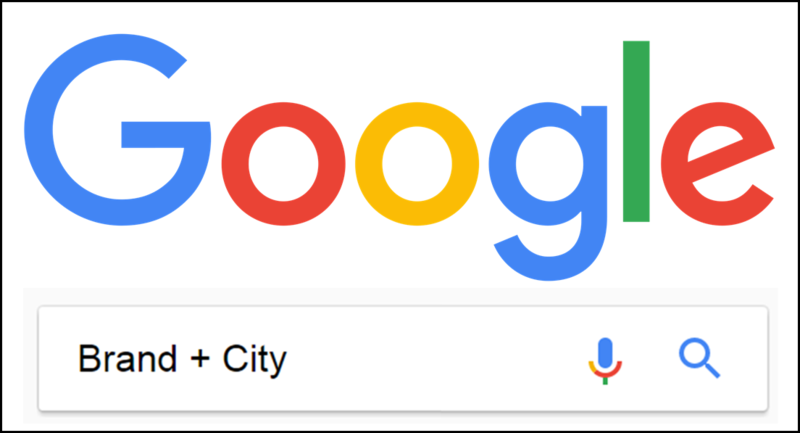 The turn of the calendar always brings change, and I can already say there will be at least one in 2017: Darren Shaw of Whitespark will be taking over data collection, analysis, and publication of the Local Search Ranking Factors from here on out. Many of you know that I've started a new company, Tidings, and although I expect to stay connected to the search industry, Tidings is focused more broadly on digital media, and I won't be nearly as in-the-weeds of local search as I used to be. 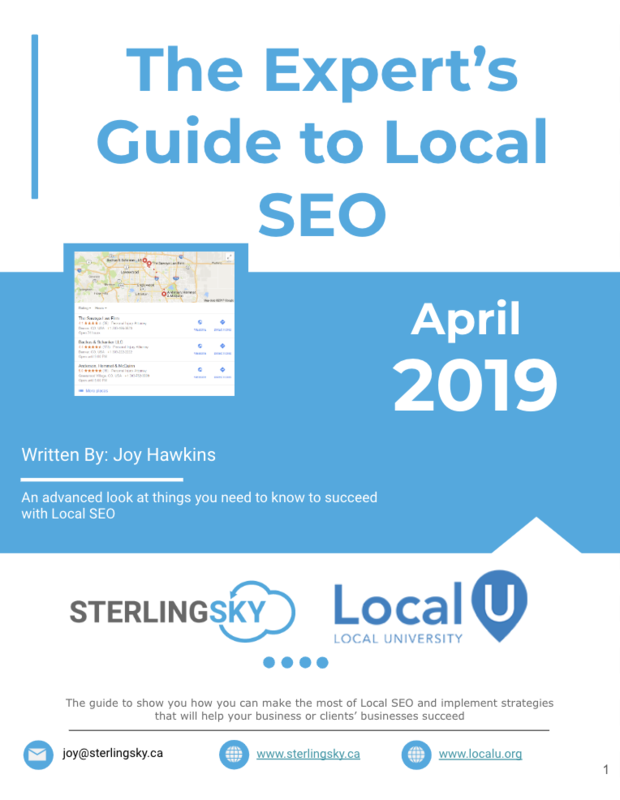 I thought it was important that someone intimately familiar with what Google's up to in local search on a daily basis take over, and Whitespark's track record of unbiased, well-documented research speaks for itself. The survey will continue to remain a non-commercial community resource and purely educational in nature. Given all of the changes in 2016 with Possum, new ad units, and even more Penguin updates, I expect this will be a particularly pivotal survey. Darren will be announcing the results at the Local U Workshop preceding Mozcon Local in February, and you won't want to miss the presentation (among MANY others that day). I'm excited to see where Darren takes the Local Search Ranking Factors in 2017 and well into the future. 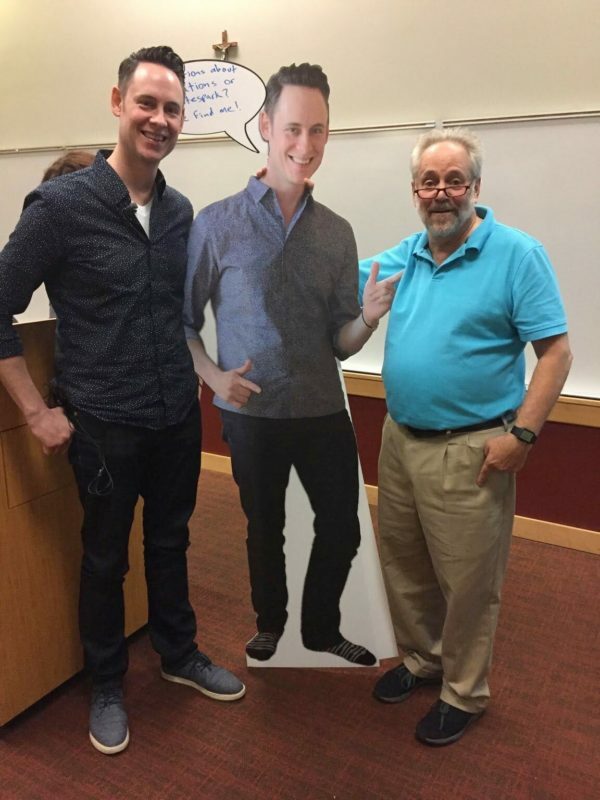 Where is the link for ordering the life-size Darren Shaw cutout? Personally, I’m thrilled to see Darren present this information in Seattle! I’d like to see you again, too, Brian. Can’t wait more for Darren’s data statistics. Looking forward to his presentation at MOZCON Local coming FEB. I would love to see specifically about the data metrics for near me type of searches.